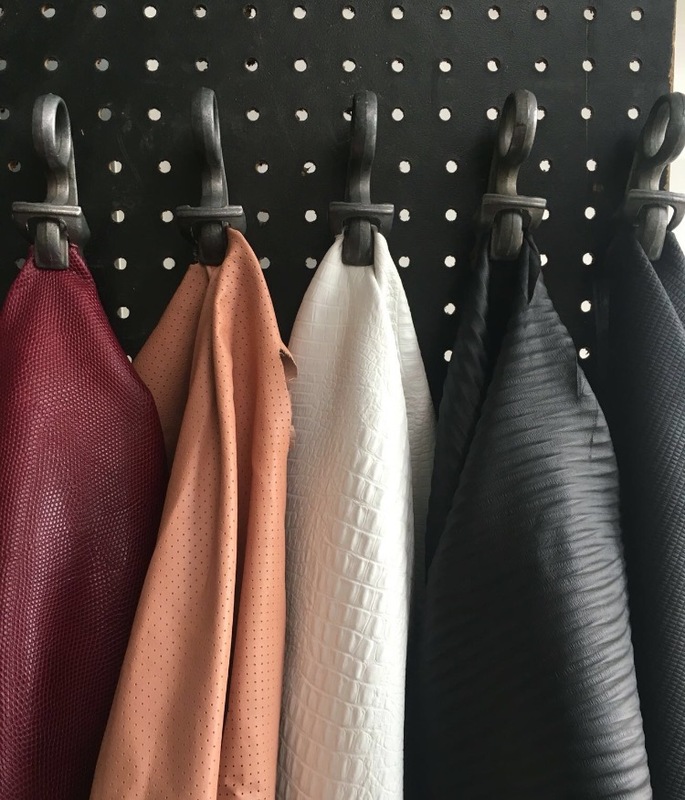 Ecco Leather has a workshop annually named Hotshop. 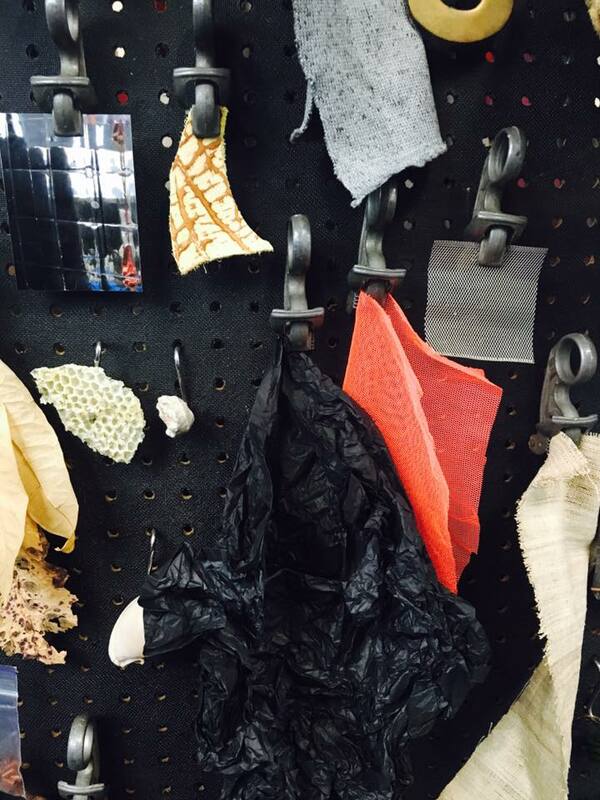 Hotshop hosted creatives from around the world for a 3 day immersive experience designing leather and merchandise. For the ninth Hotshot, I was responsible for the look, touch and feel for the theme 'Cloud 9'. 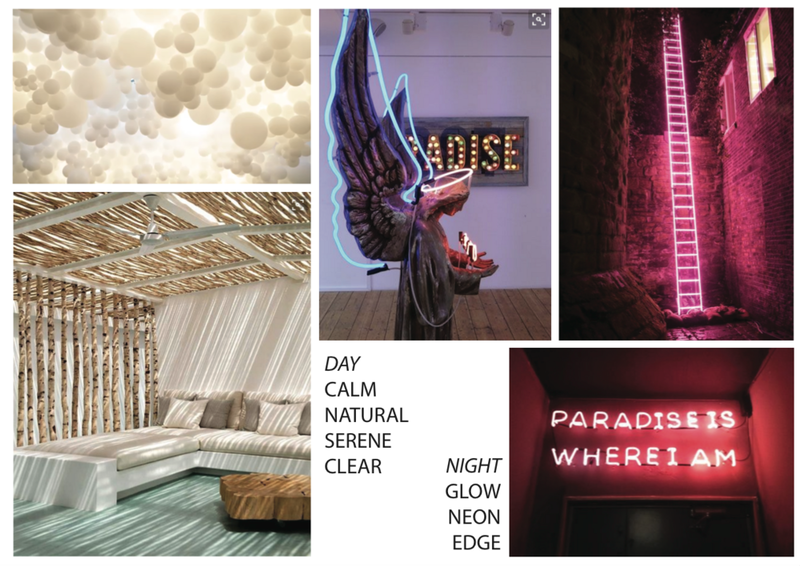 The theme was Cloud 9, I imagined a subtle, soft and a little provocative interior. 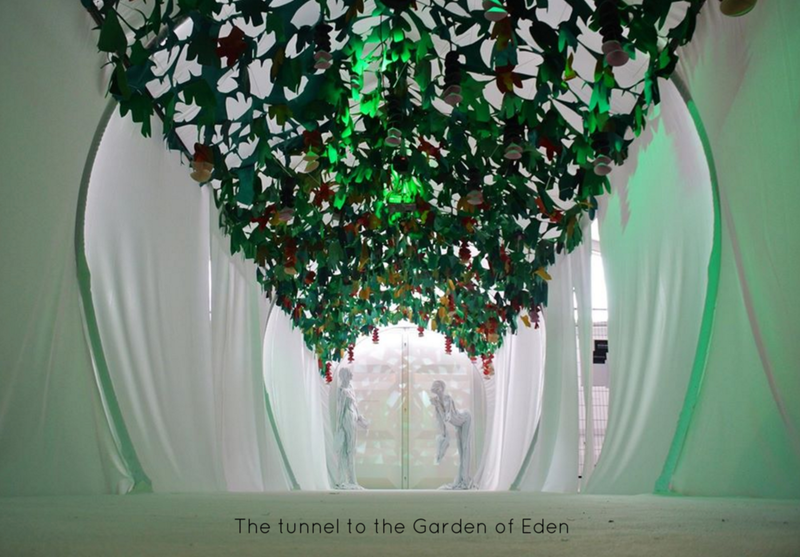 I worked with a 45 meter tent to be able to hold 150 young creatives that will be divided into 10 teams.After 4 months of planning, we were ready to execute the plans that also contained a 'Garden of Eden', a 360 degree presentation stage, educational walls and a 'tiki bar'. The framework of the project was successful and I imagined the spaces to be filled with life from the people being part of the event. I designed minimal and simplified spaces to be edited throughout the 3 days. What makes this event special as well, is that we made everything ourselves, hand made attention to detail and a lot of physical work was put into the event to make it unforgettable.